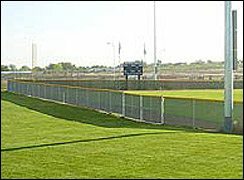 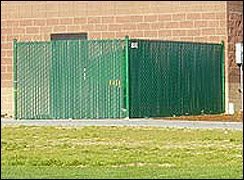 We are pleased to be able to help provide fencing solutions for hundreds of schools in Colorado. 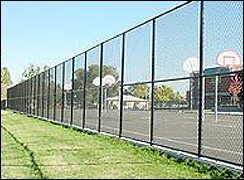 We have lots of experience serving K thru 8 and K thru 12 schools as well as many colleges and universities. 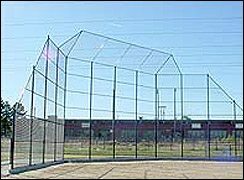 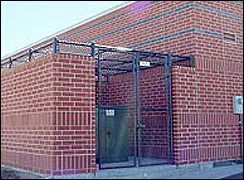 We provide solutions including playground fencing and enclosures, athletic field fencing and interior athletic cages, perimeter security fencing, mechanical enclosures, dumpster and trash enclosures and more. 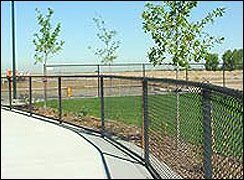 Gateway Elementary, Green Valley, North Central Middle School Imagine Schools, Aurora K thru 8, University Acres in Greeley, Douglas County High School, Cherry Creek High School, Platte Canyon High School and Colorado School of Mines are just of few of the customers we take great pleasure in serving.